I had a fantastic time with our beautiful models from Natural Models at Nars on Melrose in Hollywood. We got mini makeovers by the makeup artists at Nars plus I got the most epic braid from Tatiana Karelina and her stylists. I seriously was living out my Game of Thrones dream with this long braid. I tried out a different makeup look than I would typically go for by wearing this dark lip. I really loved the whole look. The models also went home with the new Natural foundation from Nars and no joke; it is my new favorite. The coverage is excellent and it has a flawless powdery finish that makes my skin look like porcelain. 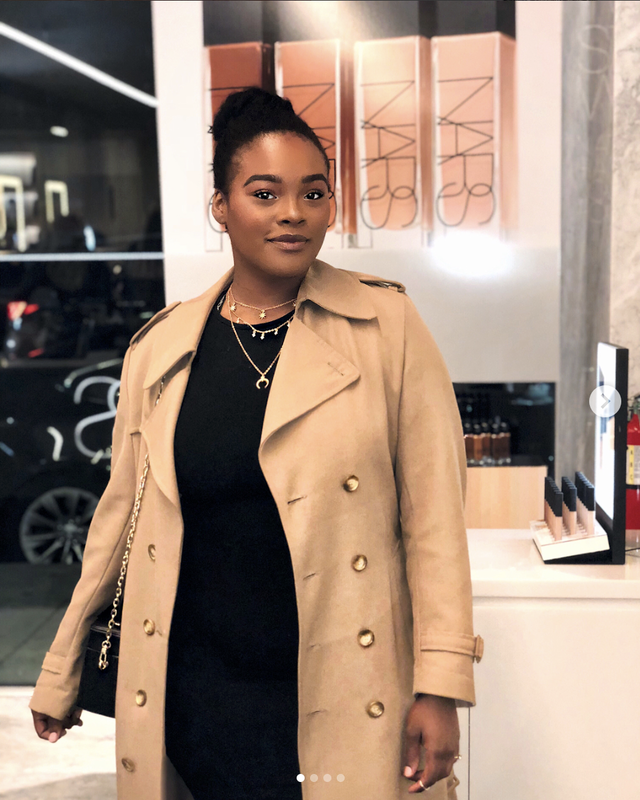 Next time you stop by a Nars store, go in and ask for a makeover and their stylist will hook you up! It is a really fun experience you can do for free! Whoop Whoop!